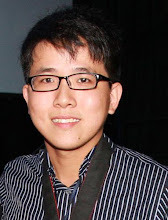 6th July 2014, Kuala Lumpur – The Ultimate Song 2第二季 “非常好歌”has reached an end a while ago. This time, 8TV and One FM with Oppo Smartphone were thoughtful enough to organize a fans gathering for all of the fans. Our team from wljack.com & loong-updates.blogspot.com have been given the opportunity to do a coverage for the event! Hosted by 8TV Natalie Ng 小玉 , some of the fans were interviewed and to be featured in “八八六十事”. “The Ultimate Song 2” Ultimate Interaction With Fans! A few lucky fans have won the opportunity to attend the fans gathering via contests held by 8TV and OneFm. Before the games and interaction began, the fans were first divided into groups for the game segments later on. Then all of the celebrities (winners from the TUS2) were invited into the room! Each of the groups of fans has one unit of celebrities with them. The fans and the winners from the Ultimate Song 2 then discussed and planned the performances for the game segments. Apart from games, the fans also have the chance to dine together with their favourite winners. Buffet dinner was prepared for the fans and the winners at Red Box Plus. The food at the buffet was great! Fun and Memorable Moments during games! As mentioned above, there were a few game segments during the fans gathering. At first, the fans were given a chance to play a small mini game. The fans then had a small photography session with their selected favourite winners. All of the groups rocked the night in Group Performance Segment! Then, the gathering proceeded to Group Performance. There were around 10 fans per group and each group has to perform one song. The best performance can get a goodies bag and photo opportunity with TUS Winner. A Golden Opportunity to sing along with favourite winners in Duet Performance! After the group performance segment, the fans gathering then continued with Duet Performance where 4 fans were given a chance to sing together with the TUS winners. Through this segment, we can see that some of the fans can also sing very well! Mini Showcase of TUS2 songs! After all of the game sessions were done, there was a mini showcase of the TUS Season 2 songs. All of the fans were mesmerized by the LIVE Performance of “Away”, “太多”, “打勾勾” and “All My Fault”! It was really an ULTIMATE FANS GATHERING as we can see a lot of chemistry and bonds formed between the fans and the winners. It was a fun and relaxing event. I am sure all of the fans and the winners have enjoyed themselves in this gathering! Million thanks to 8TV for inviting me to do a coverage on the fans gathering! Here are some of my own selfies with the winners of TUS! That’s all for now, stay tuned to my website and blog for more exciting coverage on events in Malaysia! 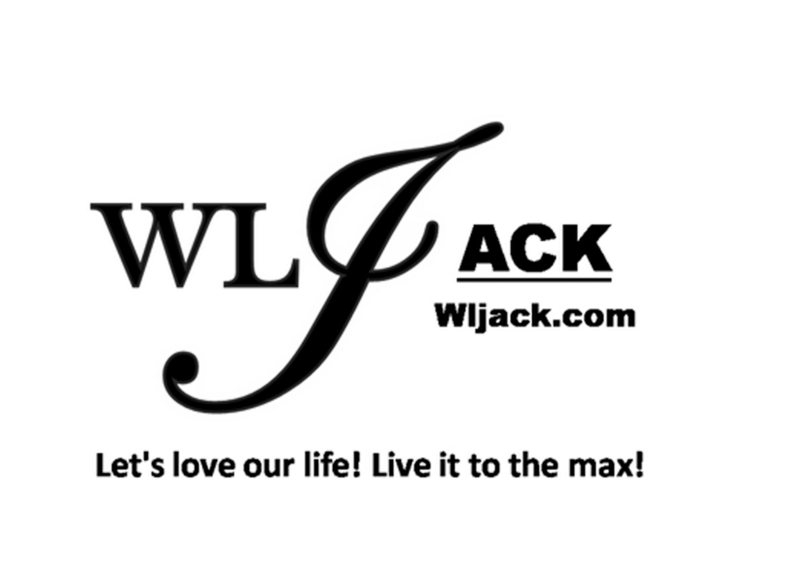 Do “Like” my page WLJack if you like my coverage!